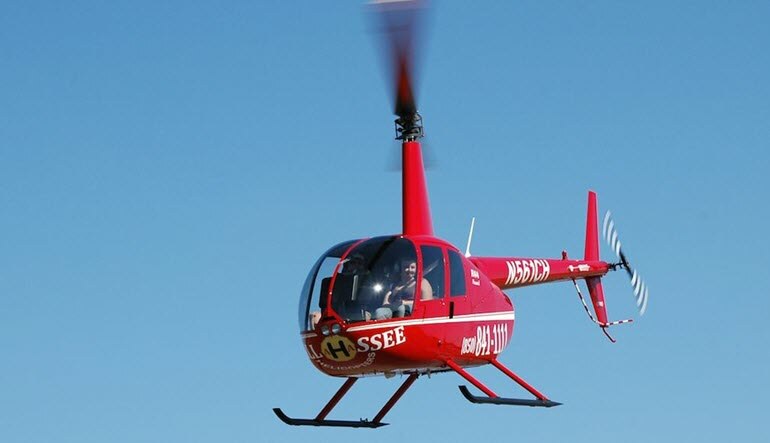 Take the controls of an R44 Robinson helicopter and become a pilot for a day. 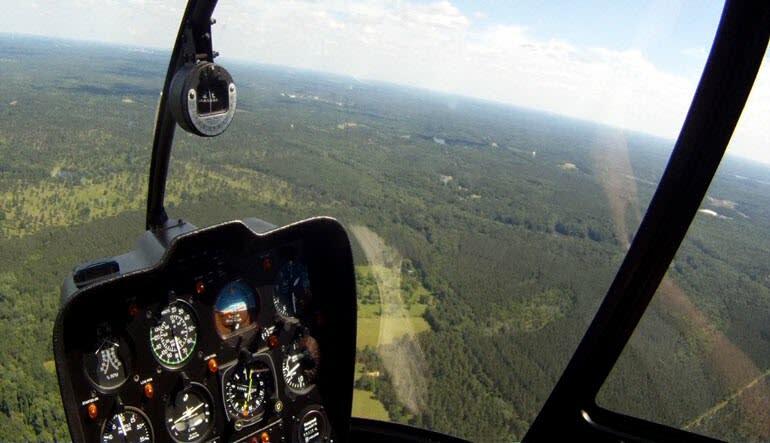 This introductory flight lesson lets you experience the thrill and excitement of piloting a helicopter yourself. The lesson will start with a short ground briefing, followed by an aircraft inspection that every pilot performs before each flight. From there, you’ll enter the cockpit and follow the checklist to start-up the engine and to spin-up the rotors. When ready for take-off you’ll lift off vertically and soar through the skies. You will be piloting the helicopter about 90% of the time under the close supervision of an experienced flight instructor. In total you will be in the control of the helicopter for approximately 30 minutes! 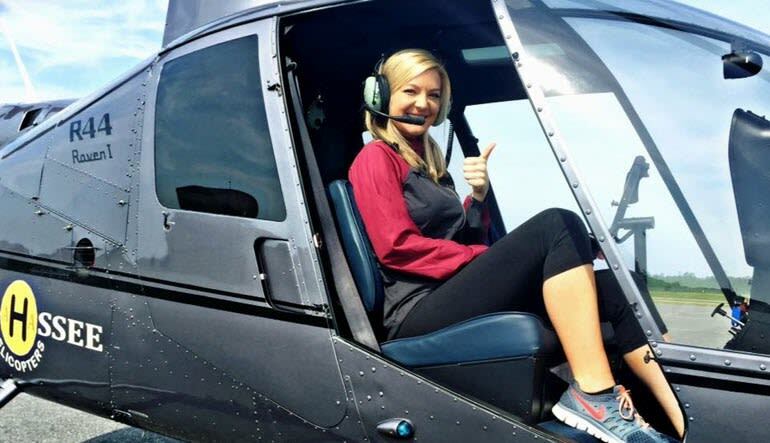 You will treasure this flight for the rest of your life, whether this will be a one-time adventure or the first step towards becoming a certified helicopter pilot.